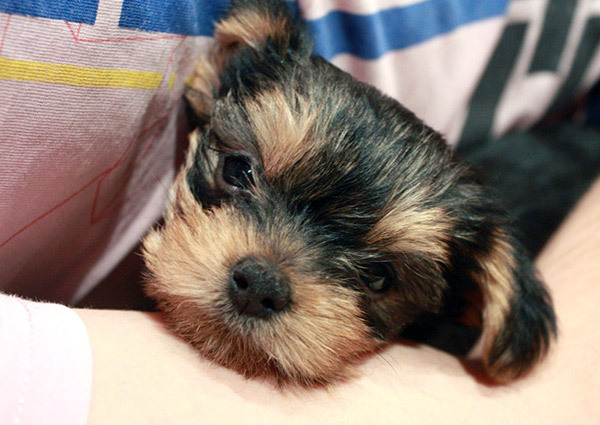 Yorkies, being small and sensitive dogs, are prone to various kinds of health problems. Among the various health issues that affect them, the ear infection is a common problem. You have to undertake some grooming tasks to see that debris and dirt does not accumulate in their ears. 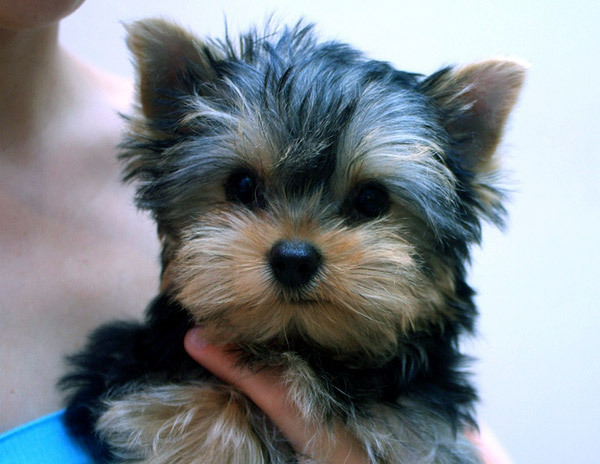 With proper preventive attention, you can ensure that your Yorkies ears are free of infection. Your task would primarily include cleaning the ears carefully and carefully plucking out the extra hair from their ears. To do this, you can just pinch the hairs inside the ear, and give them a quick tug. Yorkies usually enjoy grooming, so there would not be any problems. If you are good at using tweezers, use a pair to pluck off the hairs. However, do not probe too deep with the tweezer, as it can cause damage to the ears. If your dog already has an ear infection, take him to the vet on priority basis. 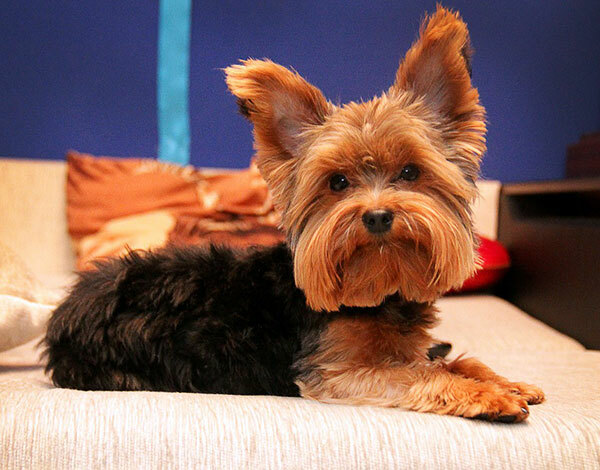 Bad odor coming from the ears, and mites are telltale signs of Yorkie ear infection. The dog feels extremely uncomfortable in such situations and is totally dependent on you to alleviate the suffering. You must do your best to help the creature. Before you use a dog ear cleaner, always ask for the vet’s recommendation. In fact, if you are facing this problem for the first time, let the vet do the ear cleaning. 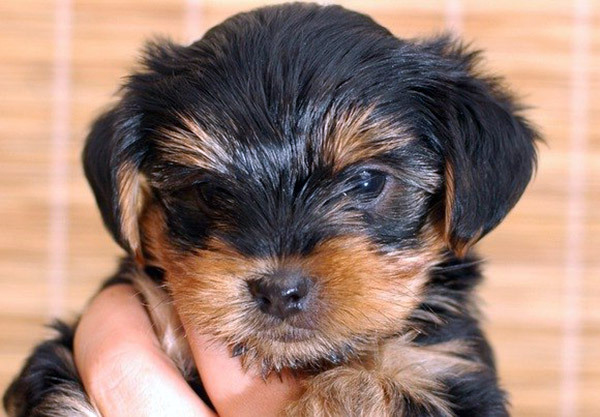 Another important preventive care to avoid the infection in Yorkies ears is to see that no water enters the ears while bathing. Many owners prefer to place cotton balls gently on either ears to prevent water from going in. Some owners just hold the ear in one hand, while using the other hand to bath the Yorkie. If you are placing cotton balls, do remember to remove them after bathing. In this context, you must remember that these dogs like a lot of activity. You may want to use a collar or a harness. Many owners prefer harness because it is definitely more comfortable for the dogs. You must ensure that you are not trying home remedies in the Yorkshire Terrier ears. Despite what you may hear, do not ever pour alcohol in their ears. This can significantly aggravate the situation. The best solution is to take the dog immediately to a vet. If you have a good dog ear cleaner at home, use it carefully with swabs of cotton. Carefully clean the ear, but be very careful while treating deep infections. Be gentle in your treatment. If you are unsure, let the vet do it the first time. Once you get the technique, you can do it yourself. Even if your dog does not have an ear infection, make it a point to clean his ears periodically. Everything in moderation. A couple drops of alcohol (a couple drops! not pouring it in) or some alcohol on a cotton swab dabbed in each ear can help to quickly dry up an ear infection or a colony of mites and save your pet many hours or days or weeks of suffering. Bacteria and mites both need moisture to survive and proliferate and the alcohol dries the moisture up quickly. This should only be done when an infection or mites are present and only on a new infestation of mites. A well-established mite colony can make the ear canal quite raw (the black spotting inside the ears are not the mites, it is dried blood from the mites feasting on your dogs’ flesh). This also should not be done on a regular basis or excessively as drying the ear canal out too much can cause a whole nother set of problems.